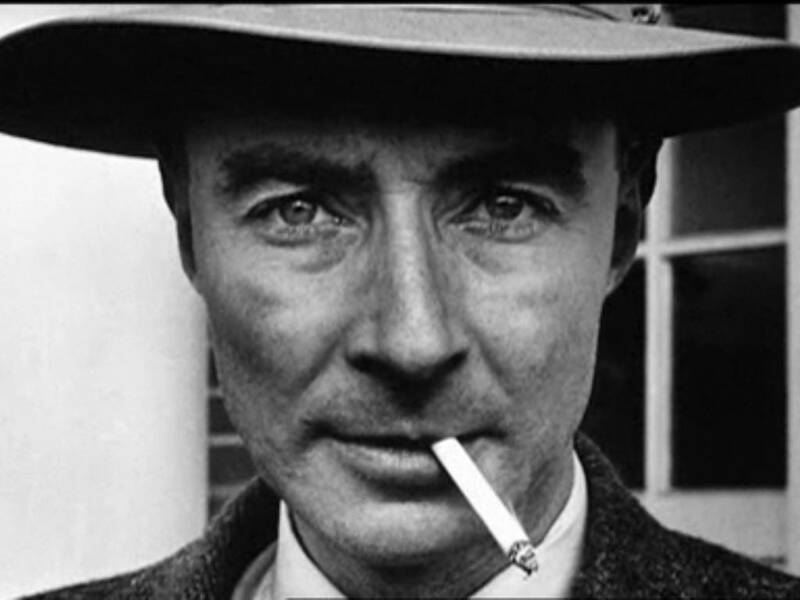 Here at From The Box Office HQ we are falling over ourselves with excitement for the upcoming, limited run of Oppenheimer at Vaudeville Theatre, Lodon (March 27th). Tom Morton-Smith’s play was an explosive hit (ahem, sorry… we couldn’t resist!) in Stratford-Upon-Avon, with critics praising the show’s marriage of personal intrigue and historical import. Dominic Cavendish called the ambitious RSC production “an evening greater than the sum of its many brisk scenes”. Scientific biopics are seemingly rather en vogue just now, with both The Imitation Game and Theory of Everything clearing up at the film awards ceremonies this year… it seems theatre is to be no exception. Oppenheimer is directed by Angus Jackson and retains the majority of it’s 20 strong, critically acclaimed cast members. 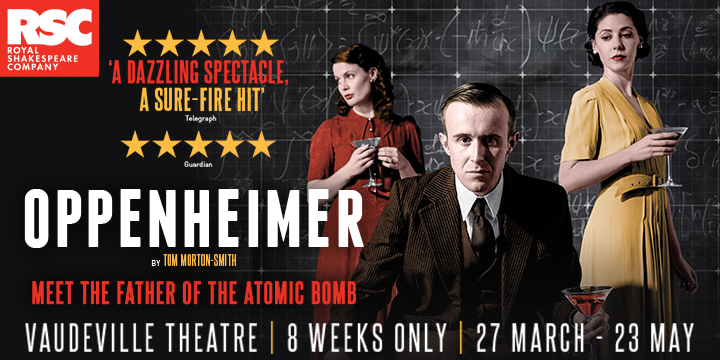 Oppenheimer is showing at Vaudeville Theatre, London from March 27th – May 23rd. Tickets are available from £27.16.